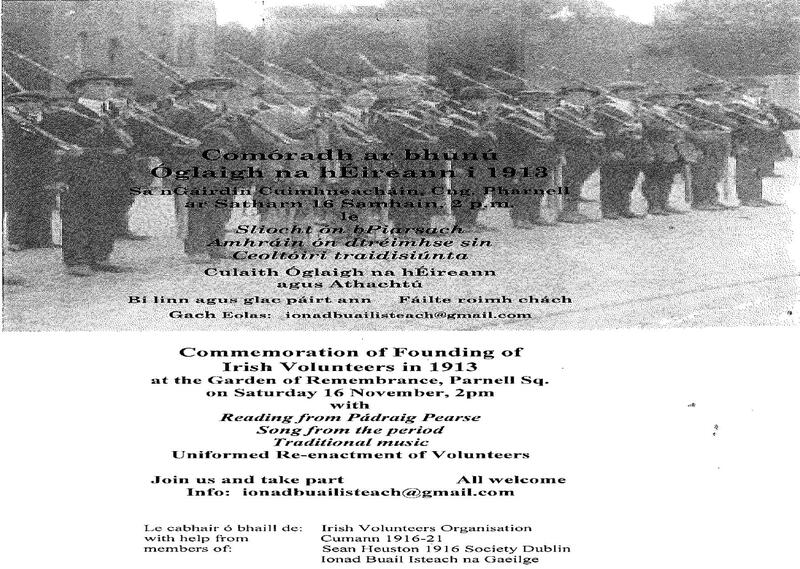 Posted on November 12, 2013, in Commemorations, Fianna, General revolutionary history, Historiography and historical texts, Padraic Pearse, Partition, Political education and theory, Public events - Ireland, Revolutionary figures, The road to the Easter Rising. Bookmark the permalink. 3 Comments. Would love to be going to some of these ICA events (esp a reenactment like this). This is IV rather than ICA. (Ffs facepalm moment) Either way.